Money don’t come easy, and when you’ve worked hard for them dollars, blowing them on the wrong tyre for your car is simply not the goods. Unless you’ve spent a good chunk of time trial-and-erroring your way through the insanely massive range of brands and models available, or manned the fitting machine at your local tyre shop, knowing what to choose that will suit your needs is a damn hard task. Luckily for us all, the team at DTM Wheel and Tyre has been grinding to make that task a hassle-free one with its new website, gruzo.co.nz. 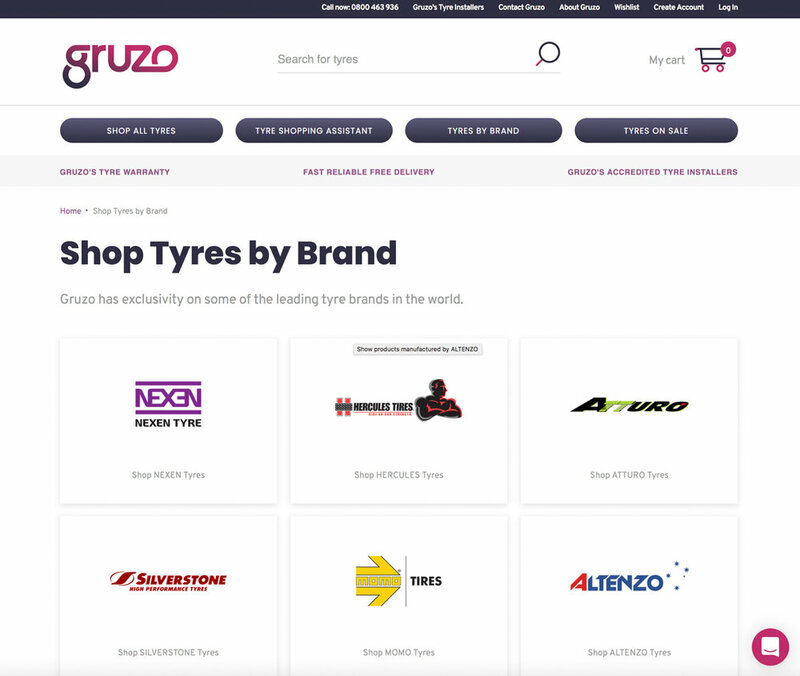 Buyers who are unsure of what the right tyre for their car is can use the Gruzo Tyre Shopping Assistant to find the best option. It’s a smart system that knows the right questions to ask. Gruzo will ask buyers questions, including what their current tyre dimensions are (easily found printed on the tyre), what sort of car they drive (sports car, SUV, passenger car, truck, 4x4, etc. ), what conditions they drive in, and a selection of what’s important to them when choosing a tyre. 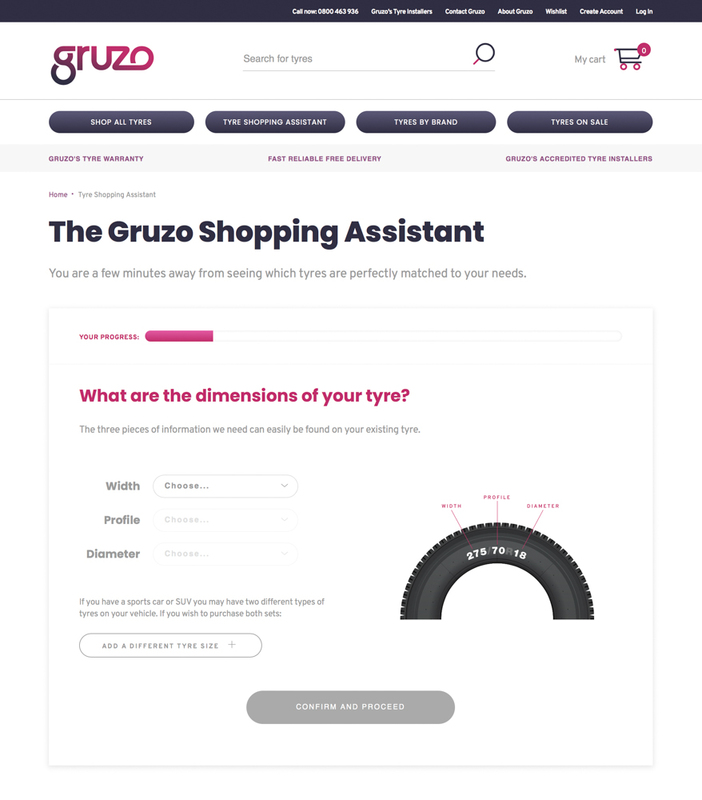 The Gruzo Tyre Shopping Assistant will then present buyers with a series of tyres that best match their needs based on the responses given, and utilizes an integrated fitment guide to achieve this. Gruzo even gives consumers the option of selecting a local accredited tyre installer from its nationwide partner network. Timely delivery to the selected Gruzo dealer is included free in the purchase. “It was important to give consumers the option of choosing their preferred local tyre retailer to fit their new tyres. Our local Gruzo partners are an integral part of the Gruzo experience. They provide consumers with a face-to-face service component to their online purchase,” says Craig. If the buyer has a little more tyre knowledge, they can choose to start shopping by selecting the All Tyres, Tyres by Brand, or Tyres on Sale categories. Shopping by all All Tyres or Tyres by Brand gives you the option of adding a different tyre size to the order if you’re running staggered sizing. With tyre purchasing, even those who are savvy can get a bit lost. 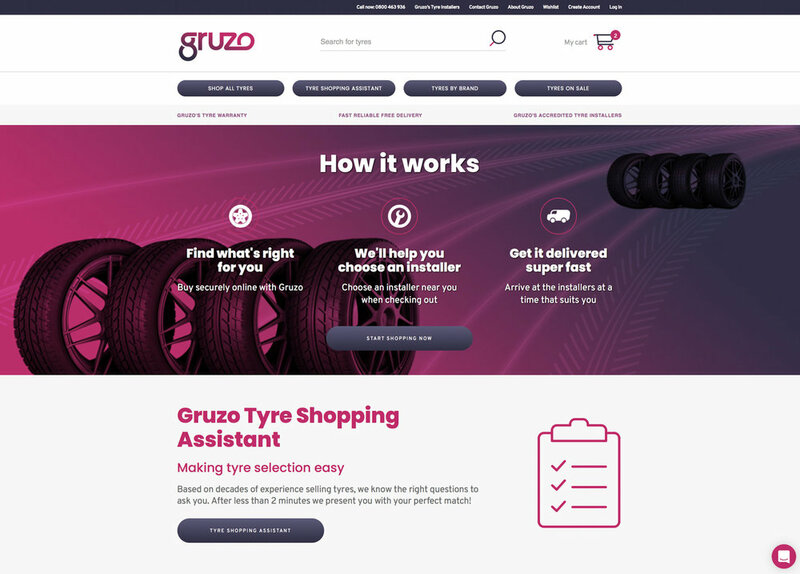 So, if you have any questions beyond the information that’s available on Gruzo, you can contact one of the team on 0800 463 936 or start talking with one of Gruzo’s tyre specialists online. 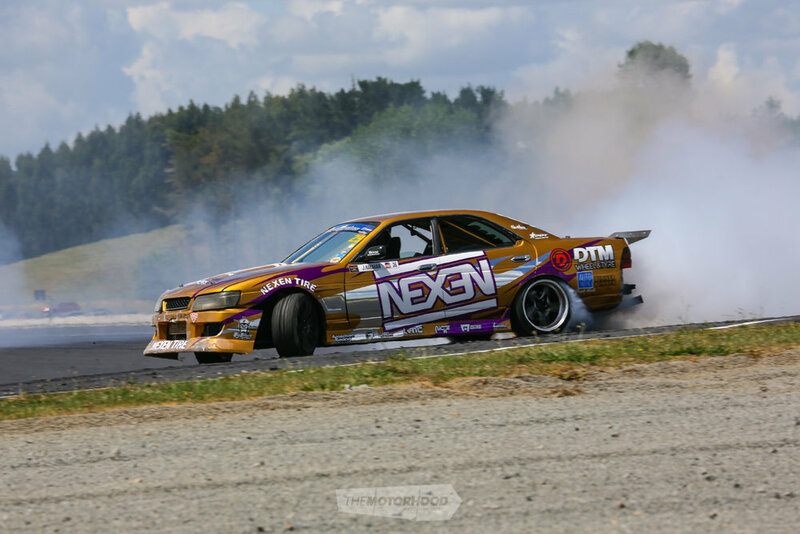 All products that are imported and sold by DTM Wheel and Tyre on gruzo.co.nz are well proven in the New Zealand marketplace and carry specific warranties as part of the Gruzo experience.